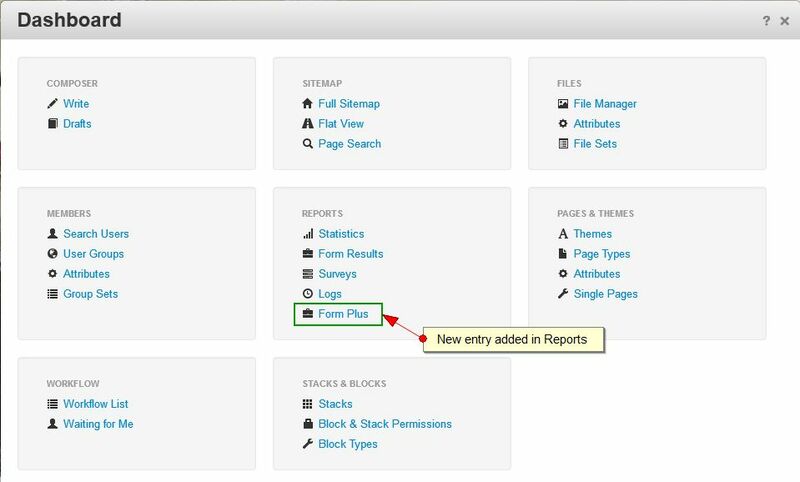 Form Plus is similar to the original C5 Form block. 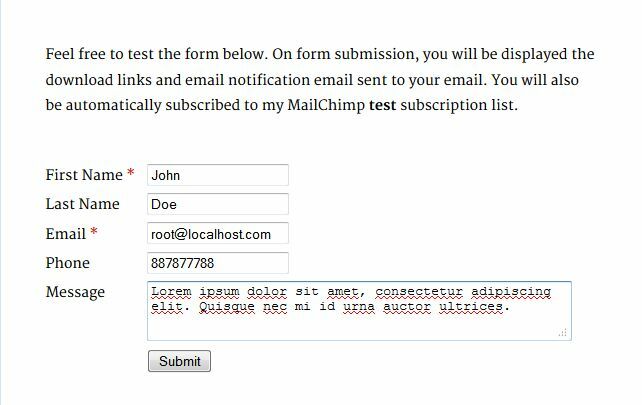 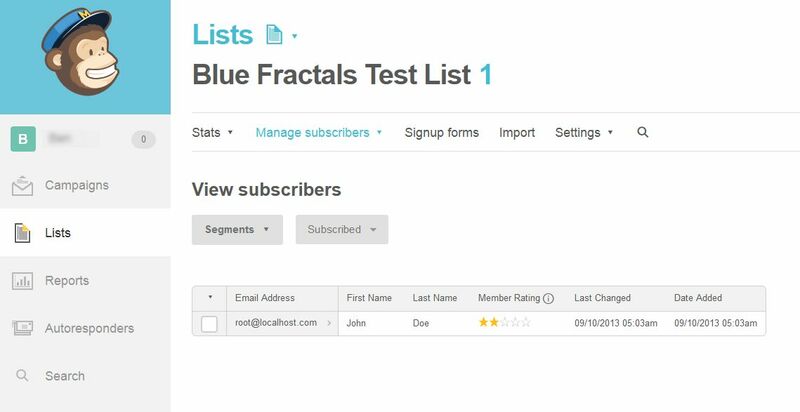 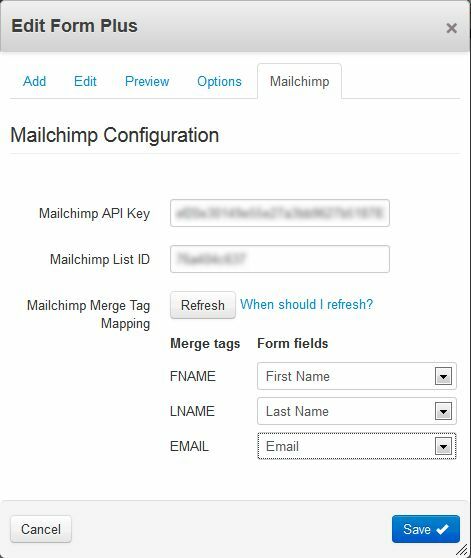 It comes with 3 additional features: display files to download upon form submission, option to send a copy of email to the sender and option to subscribe directly to MailChimp list. 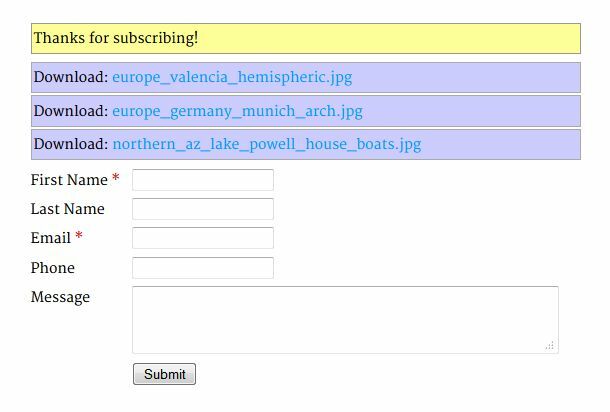 Perfect for creating a simple subscription form that allows users to download files on successful subscription. 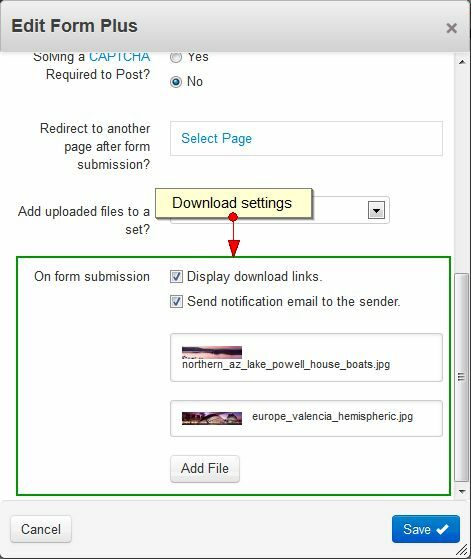 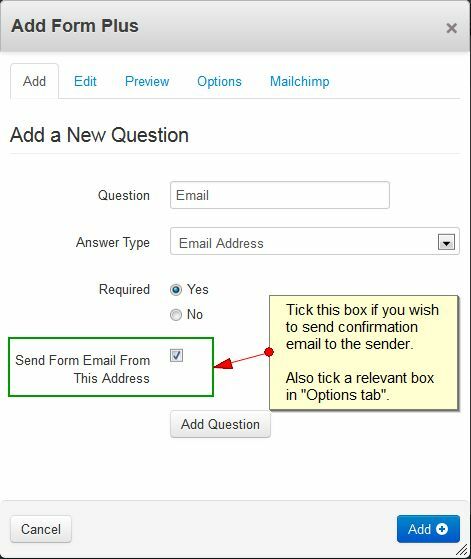 There is an option to send the form details to your MailChimp list.